I inspect each home as if I were the one moving into it. Contact me with questions or schedule today! I am a Colorado Native based company providing exceptional Service to all of my clientele. I have over 40 years of Engineering experience across many disciplines enabling me to provide outstanding focus on exceeding your expectations. I hold an EE degree, I am a US Patent recipient, I have a achieved a Presidential award on Volunteerism in my community. I have climbed all but two of the 53 14ers in the state of Colorado. (Thus the name of my Business). I love this state and the community of people who are here whom have invested in making this their home. I welcome your business and will do my utmost to provide you with the highest quality and value to the services that I provide. I also provide a 10% discount for all first responders (Police, Firefighters, Medical Staff and Military personnel). 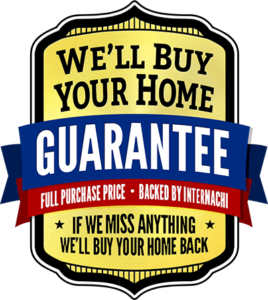 Call 720-971-0396 to schedule an inspection or schedule completely online below!